New construction is everywhere in Naples but especially in Fiddler's Creek. If you're looking for an amazing new home built exactly like you want it, now is the time to take advantage. Regardless of your price range, Lennar, Stock Development and D.R. Horton offer homes that will astound you. Some homes are already to go, too. Just, pick the one that suits you and it's yours. If you want a new home, then only a new home will do. Fiddler's Creek offers the new home buyer something they just aren't going to be able to find anywhere else. Fiddler's was strategically placed close enough to Naples so residents could be within easy reach of all that Naples offers without being suffocated by it. 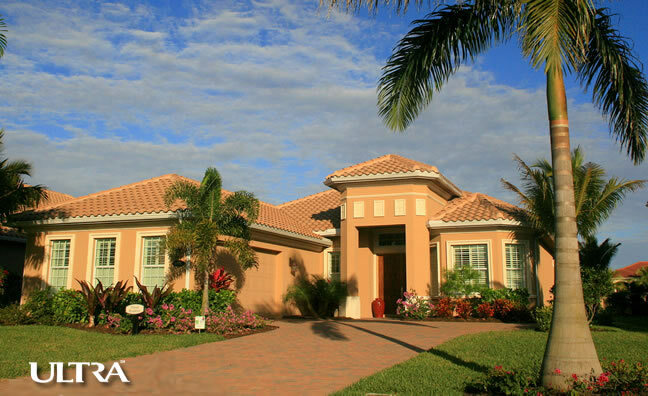 It is also just a stone's throw from Marco Island and Isles of Capri. This means that your new home will have immediate access to one of the best beaches in south Florida and instant access to the Gulf of Mexico by boat. You can't get that anywhere else in Florida. Plus, when you factor in the amenities and lifestyle Fiddler's Creek offers, you've got an entirely unique opportunity here.